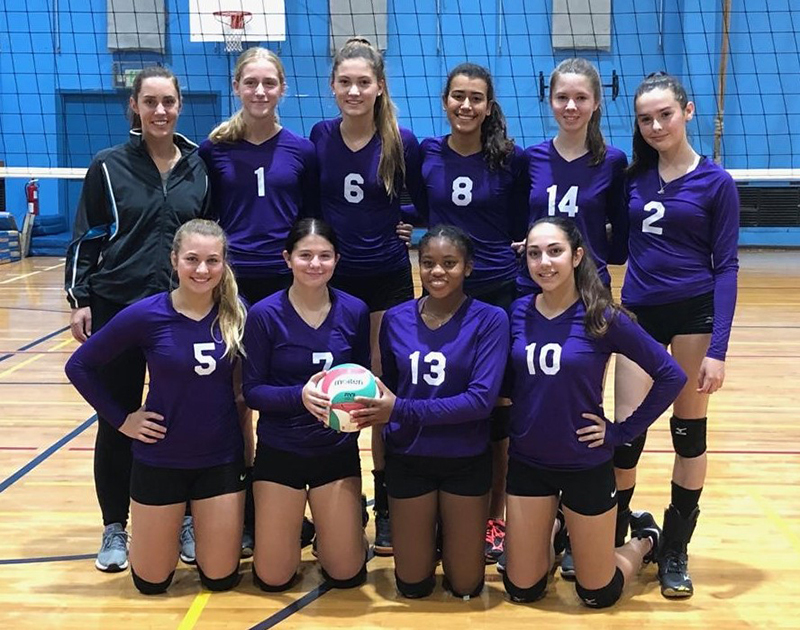 The Bermuda Volleyball Associations’ Junior National Girls program is sending three teams to Daytona Beach, Florida to compete in the 2018 Florida Holiday Challenge this coming weekend. 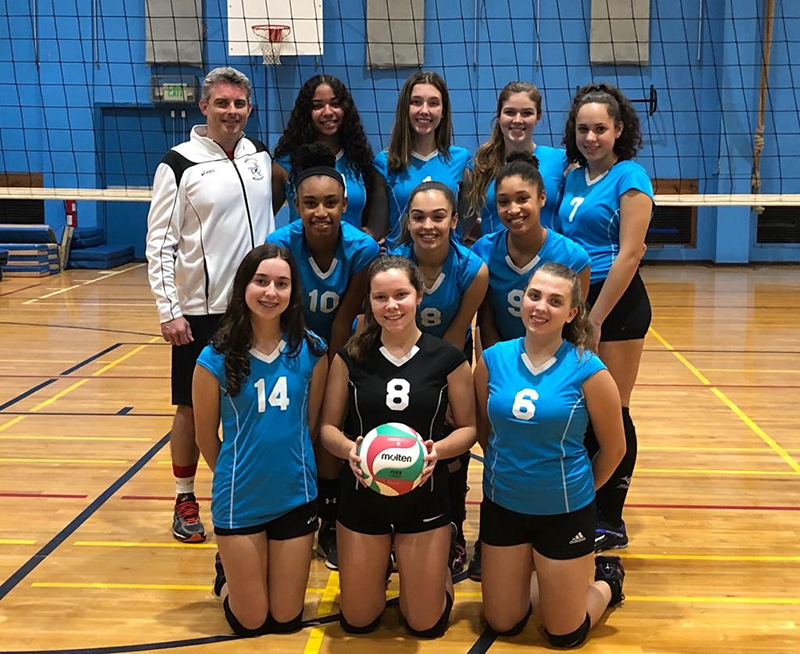 They will compete under Paradise Hitters Volleyball Club name at this two-day tournament held at the Daytona Beach Ocean Center on December 8th and 9th. “Bringing three age groups for this valuable experience speaks to how well the program is growing, and this could not be done without our generous sponsors and dedicated coaches,” the BVA said. “There are 112 teams registered to date from across the US and several other countries for this tournament. All matches will be best of 3, games to 25 and the players will be competing at a high level against other large clubs. 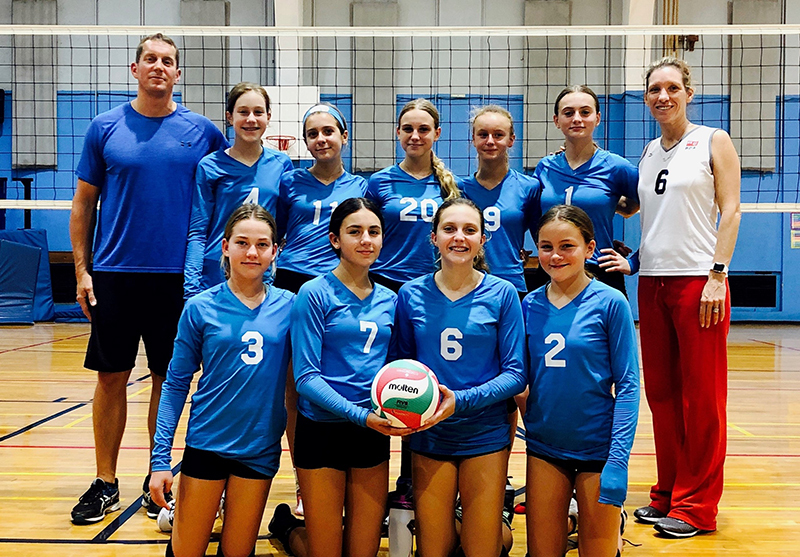 The “Little Hitters” are competing in the USA 14U Division under the team name “Paradise Hitters 14” and are coached by Mike Gazzard and Lisa LeBlanc. Coach Lisa said, “Not only have we established the training where they are ready to compete, but our athletes have shown significant improvement and drive from last year. The “Junior Hitters” are competing in the USA 16U Division under the team name “Paradise Hitters 16” and are coached by Allison Settle-Smith. The “Paradise Hitters” are competing in the USA 18U Division under the team name “Paradise Hitters 18” and are led by Head Coach Gary LeBlanc. Under 18 is the most competitive bracket and Coach Gary explained “We are extremely excited for this first overseas tournament of the season, which is much earlier than in past seasons, to see where we stack up against the US teams early on. “If we keep our errors to a minimum and play consistently, we’re hoping to do well. We have a number of veteran players in their last year and I know they are looking forward to our best season yet. This tournament represents our first step toward that goal”.